Because there is no clear cut pattern of promotions, there is less scope for me to feature wines from Asda. That is a pity because the retailer does have especially sound wines in its range and one or two represent staggeringly good value for money. Here are seven in the £5-£9 range that I consider to be well worth closer examination. Also featured today is the usual Best of the Rest and the monthly Sunday Best recommendations starring wines that I feel justify digging a little deeper. Click on any of the bottles shown for an enlarged image to help you pinpoint the wine on a crowded shelf. Although minds usually turn to cabernet sauvignon when Western Australia’s Margaret River is mentioned, they also have a reputation for another part of the Bordeaux repertoire – blends of semillon and sauvignon blanc. 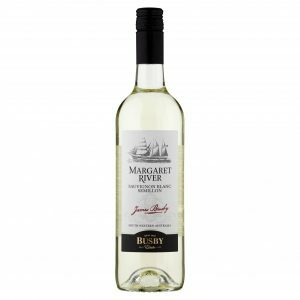 Try the results for yourself courtesy of the textured and great value 2017 Busby Estate Sauvignon Blanc Semillon (£4.98 and 11.5% abv) with its orchard and lemon centred flavours, nippy grapefruit acidity and spicy depth. Italy has a number of grapes called Vernaccia but probably the most famous is this one – from Tuscany’s San Gimignano. Nevertheless, even that was under threat from varieties with better yields until quality driven winemakers won their argument with the accountants about half a century ago now. 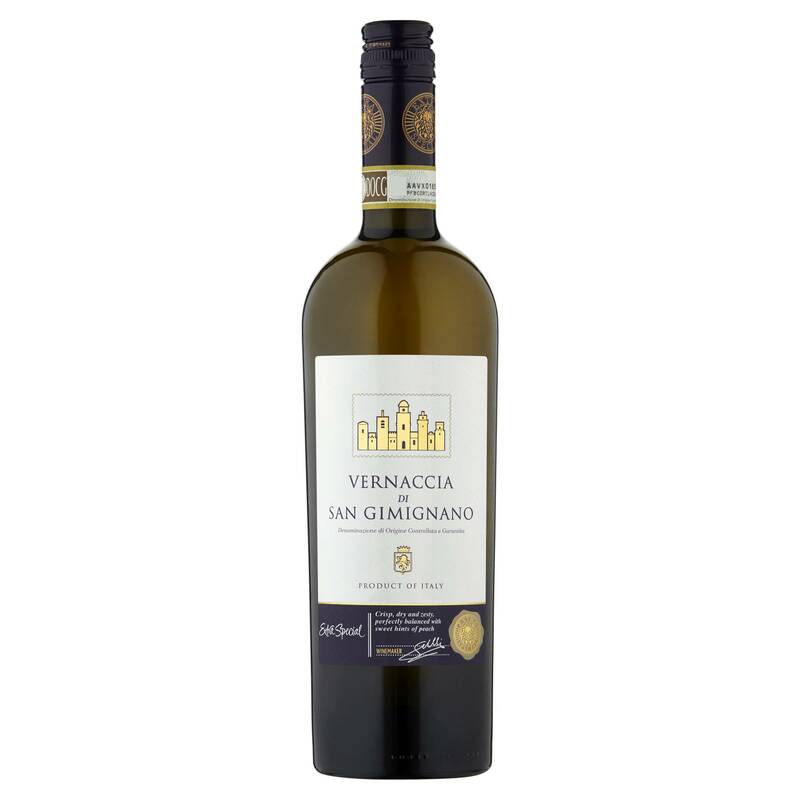 See why this crisp citrus centred white was worth saving by seeking out the soft and balanced 2017 Extra Special Vernaccia di San Gimignano (£7.78 and 12.5%) with its delicate apple and lemon fruit, good acidity, concluding savoury twist and touch of pear. We stay in Italy for our final white but head north towards Lake Garda and to a grape they call turbiana in Lugana – but which many claim is actually verdicchio. 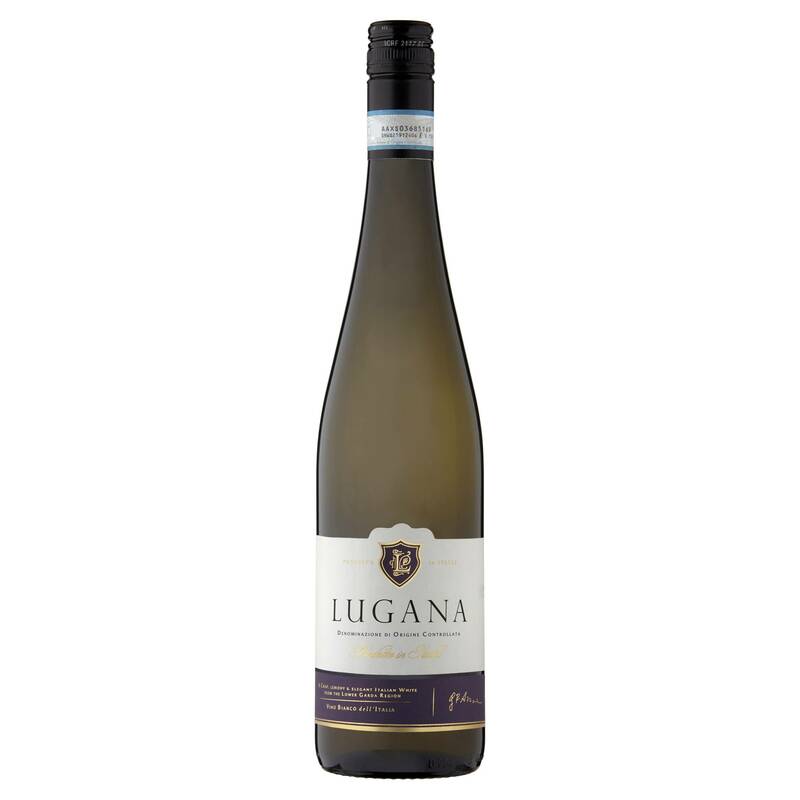 The grape’s origins pale into insignificance when you taste 2017 Lugana (£8.98 and 13%) and savour its fresh -but soft – pear fruit, spicy depth and tangerine based acidity. With two sunny May Bank Holidays for many of us, securing impressive rosé rises rapidly up the agenda and folk often find it is worth paying the price premium that good Provence versions command. This one fits that bill well and, slightly surprisingly, has a dab (10%) of cabernet sauvignon along with the more predictable grenache, cinsault and syrah. With good acidity and fresh, watermelon flavours 2017 Provence Rosé (£8.48 and 13%) ticks lots of summer drinking boxes – a conclusion splendidly reinforced by its savoury edged depth and background spices. A divine choice – perhaps. 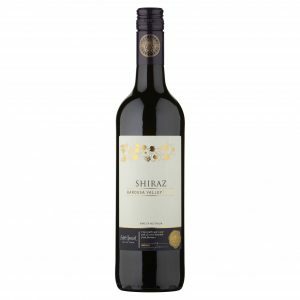 I am often reminded of the late Peter Lehmann’s slightly irreverent comment that “when God created shiraz, He had the Barossa in mind” – but here’s a chance to test out the theory; and at a brilliant price. 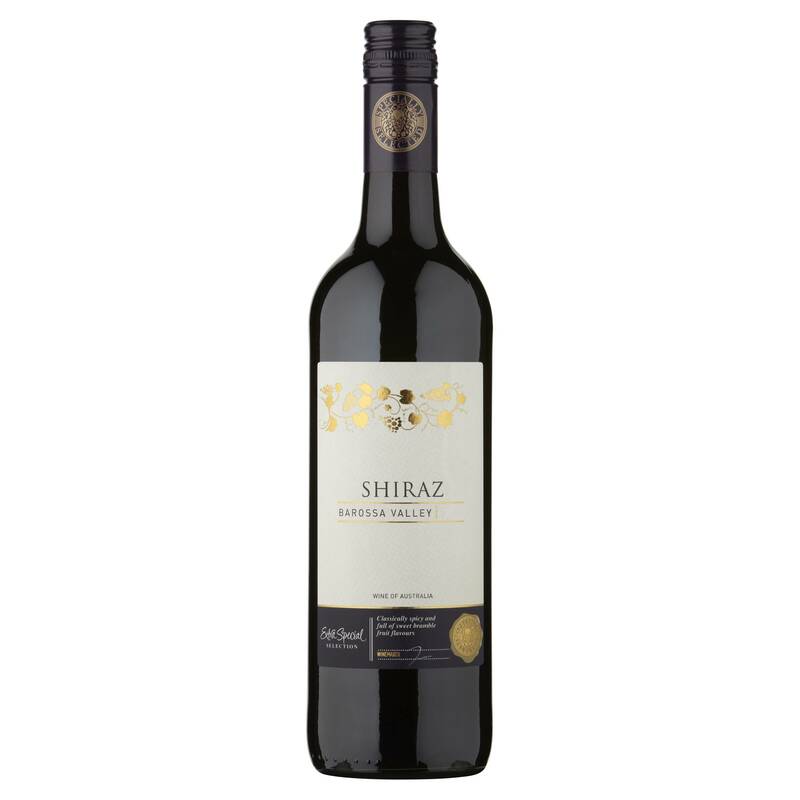 Soft and slightly minty, 2017 Extra Special Barossa Shiraz (£5.98 and 14.5%) has bramble and black cherry fruit, good acidity, gentle tannin with supporting suggestions of milk chocolate and cloves. Good as that shiraz is, my vote for the best quality:price equation actually goes to Chile for this carmenere from the Colchagua Valley – although, Lehmann will be pleased to note, there is a 15% shiraz contribution at work here. 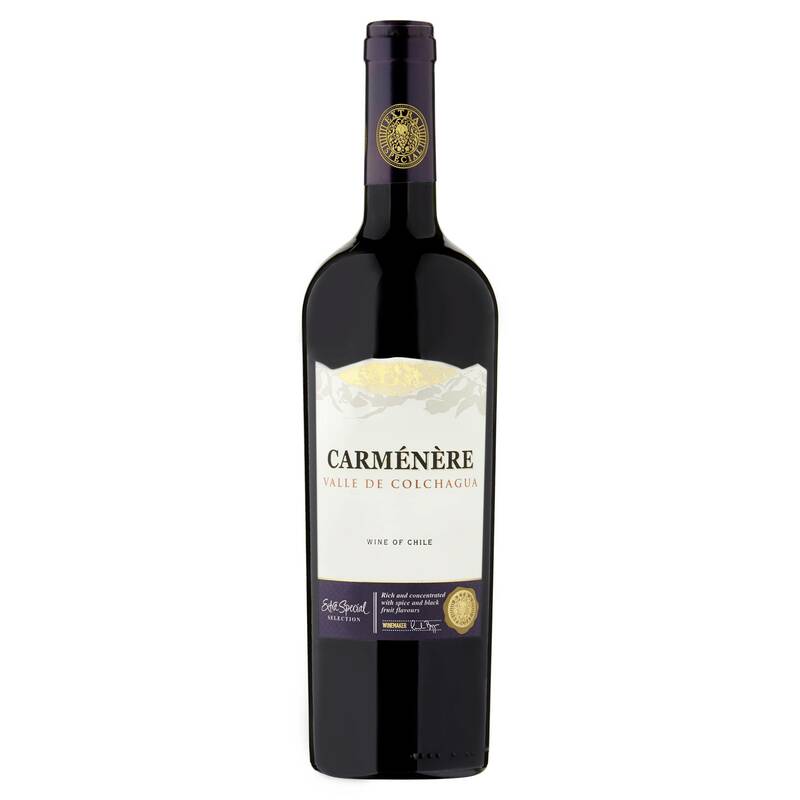 Berries shout out to you from the very first sniff of 2016 Extra Special Carmenere (£6 and 13.5%) which also acquires damson touches further down the line and then rides out on floral cinnamon and chocolate influences but with little tannin. Just in case Australia is getting huffy, let’s return there to end with a classic cabernet but from a more southerly part of South Australia than the Barossa Valley. Those red soil features of Coonawarra really do seem perfect for cabernet as exemplified by 2017 Extra Special Coonawarra Cabernet Sauvignon (£6.98 and 14.5%) and the blackcurrant and black cherry fruit it contains – which are neatly supplemented by firm tannin, good acidity, mineral edges and ancillary flavours of liquorice and mocha. Sometimes, all you want is an undemanding (and ideally inexpensive) wine to sip and enjoy and note how well the bottle’s content provides what “it says on the tin” – this South African white, my friends, is precisely that sort of wine. 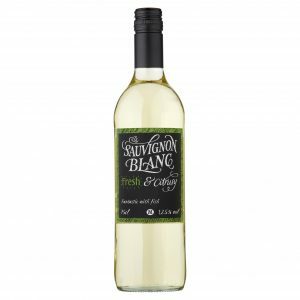 With good acidity and a really fresh mouth-feel 2017 Morrisons Sauvignon Blanc (£4.25 at Morrisons and 12%) has a lively lemon and grapefruit backdrop to its apple and gooseberry fruit – which also incorporate a soupcon of peachy ripeness. 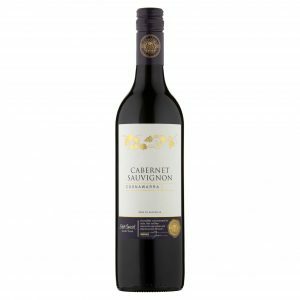 Helping to fuel the continued revival of the Convenience Store market, SPAR have supplemented their “Initial” series wines I praised last year with a new ten item range that sits just above those entry point wines. 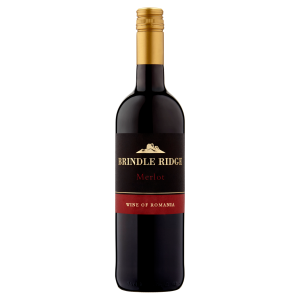 Among them is this is this nicely made merlot – one of several Romanian options in the collection – that, I am pleased to say, is on offer just at the moment. 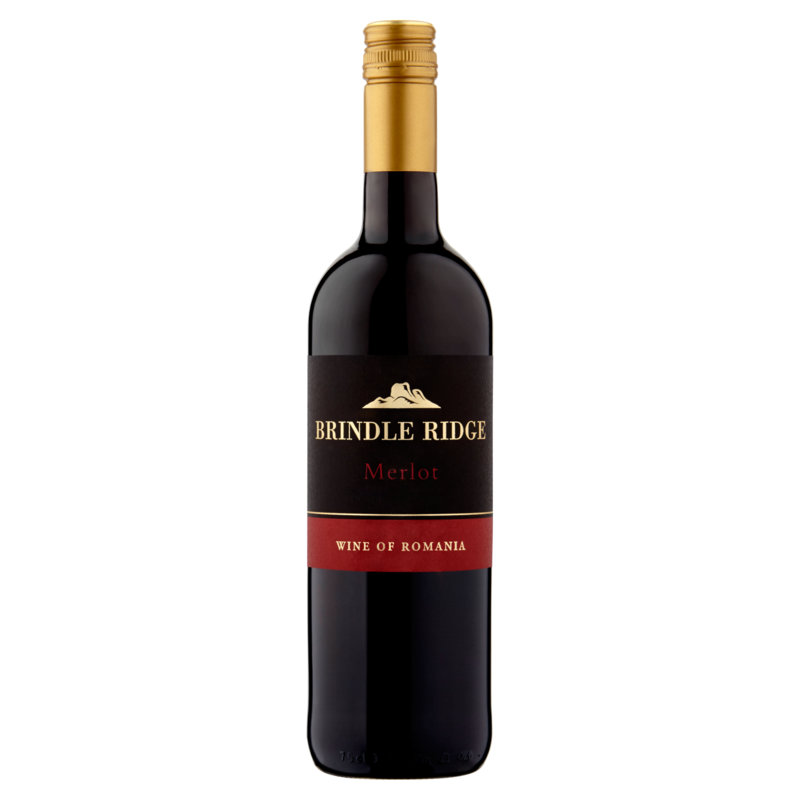 Although light and soft in character with minimal acidity 2017 Brindle Ridge Merlot (£5.50 – instead of £6.50 until 13 June – at SPAR and 13%) has bold plum and cherry fruit with firm acidity and subsidiary flavours of bay leaf, baking spice and clove. Our monthly look at special occasion wines goes a rung or three up the quality ladder (with the slightly higher price tags that involves) but pinpoints versions that I believe you can buy with confidence. Marlborough’s Awatere Valley is cooler than other parts of that region and is currently producing terrific sauvignon blanc like this top level Villa Maria version which bears the name of the bay where the Awatere river runs into the sea. Note, in particular, the greater depth to the gooseberry fruit in 2017 Villa Maria Sauvignon Blanc Reserve Clifford Bay (£12 – instead of £14 until 12 June – at Sainsbury’s and 12.5%) and the way it combines with the wine’s peach and passion fruit ripeness, contrasting lime or grapefruit acidity and accompnaying green pepper grassiness. 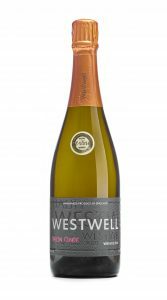 For our English wine this month, I have headed to the North (rather than South) Downs and for a winery centred in Charing that is currently hitting the headlines for the quality of the sparkling wine it produces. 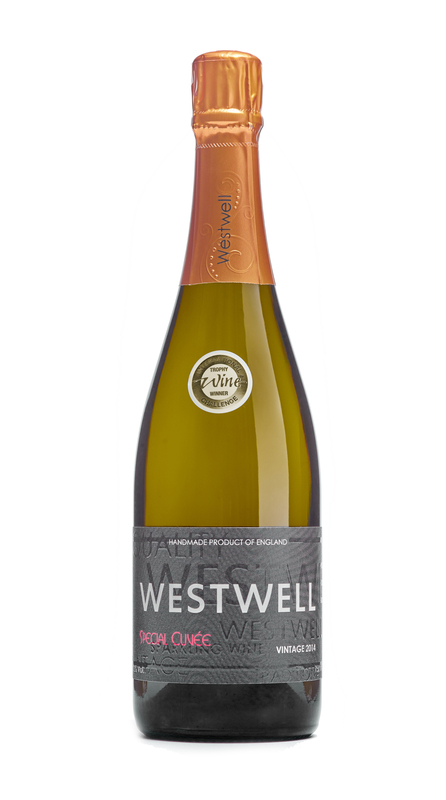 See what I mean from the gossamer softness of 2014 Westwell Special Cuvée (£29.95 at www.westwellwines.com and 12%) that underpins the green apple and lemon fruit on display and the skilful combination of a gentle mousse, hints of custard cream biscuits, tangerine centred acidity and creamy texture. Many sherry fans wax lyrical about the uncompromisingly sharp and pure components of Tio Pepe but, if your palate responds better to greater depth and a wider flavour range, try this limited edition en rama (“raw” and closely resembling unfiltered sherry from the cask). While that saline and acidic bite remain firm in Tio Pepe En Rama (£15.29 when part of a mixed six at Majestic and 15%) the volume of those classic bruised apple flavours goes up and is tempered by nutty smoothness and hints of lemon and of olives. While the first Sunday Best red is only just within the feature's lower price bracket, it provides an impressive example of carignan from Spain’s Carinena region and will easily compete with versions bearing significantly higher price labels. Dark and intense, 2014 Particular Carinena Bodegas San Valero (£9.25 at www.corneyandbarrow.com and 14%) has smooth black cherry and elderberry fruit, good acidity, sweet edged ripeness and hints of vanilla, aniseed and white pepper. Whence once Burgundy is too dear? Understandably, there is immense competition to fill the pinot noir void created by the reduced volumes and higher prices of Burgundy but this good value version from Languedoc is a hugely impressive option. While few can rival the precise depth and elegance of the Côte d’Or, 2016 Moulin de Gassac Pinot Noir (£10.95 at www.FromVineyardsDirect.com and 13%) from Languedoc has herbal loganberry and red plum fruit embellished with gentle acidity, clove, cola and red liquorice components and a proportionate twist of tannin. If pinot noir is at the delicate extreme of a spectrum then Tuscany’s chianti will be found at the other end and real dexterity is needed keep its power and vigour in check but this classy red is equal to the task. See how 2015 Chianti Classico Riecine (£17 at The Wine Society and 13.5%) uses balanced acidity and suggestions of mocha, roasted tomatoes and thyme to counteract (but not eradicate) its robust plum and black cherry fruit and the firm tannin that accompanies it. While the wines of Louis M Martini have been under the Gallo umbrella for over 15 years now, they have only just started to be exported to the UK – allowing us at last to see why the label has such a reputation for quality at a good price. 2014 Louis M Martini Napa Cabernet Sauvignon (£23.95 at www. philglas-swiggot.com and a hefty 15.5%) delivers fantastic floral but dense and rich red wine with firm tannin, hints of chocolate, cedar wood and graphite but above all bold blackcurrant and minty blackberry fruit. Fabulous wine. Always impressed with Asda’s wines, you can normally find some inexpensive gems. I’ve tasted all the reds you’ve mentioned and can vouch for them all. 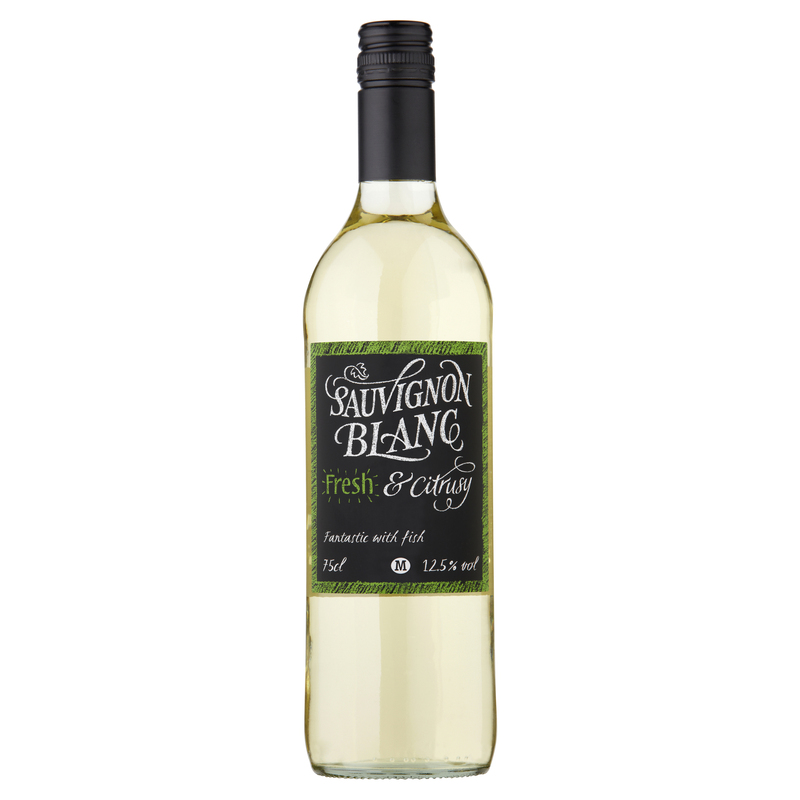 Whites – the San Gimignano sounds like something I may like to try (on my ever-expanding ‘to try’ list). As for the more expensive bottles, loving English Fizz more and more, Villa Maria is always consistent and I can’t sing the praises of sherry loud enough, I particularly like the fashionable ‘En Rama’ Style (people must drink more sherry, really chilled on a hot day is hard to beat). Thanks Dave -really appreciate your thoughts and fully agree about En Rama sherry. More people really should try it.